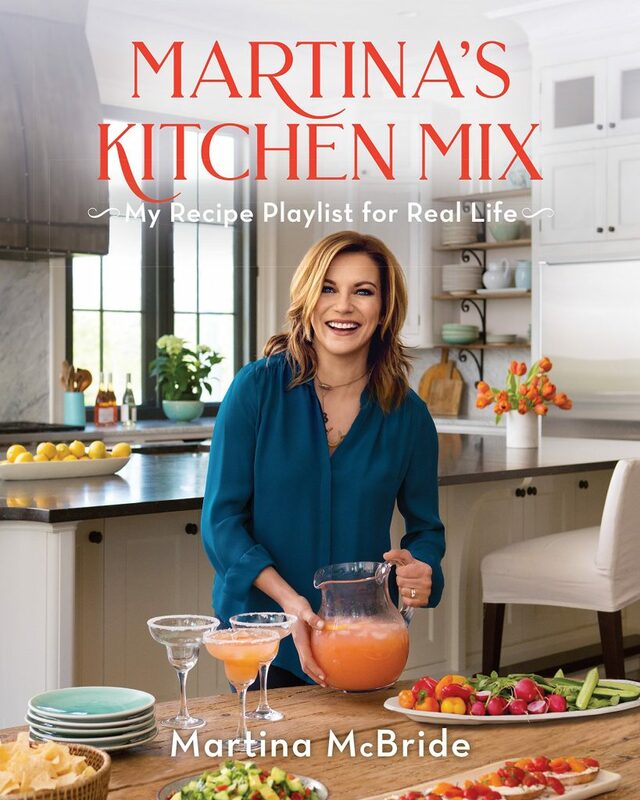 Martina McBride, Singer & Song Writer, will be signing copies of “Martina’s Kitchen Mix: My Recipe Playlist for Real Life” in CA next month. Martina McBride, a Kansas native who made her debut on the charts in 1992, has earned a string of hits across twelve albums, including “Blessed,” “Independence Day,” “A Broken Wing,” “Wild Angels,” “Concrete Angel,” and “I’m Gonna Love You Through It.” To date she has a tie for the most Country Music Association Female Vocalist of the Year Awards with four wins, has been named Academy of Country Music Top Female Vocalist three times, and has been nominated for fourteen Grammy Awards. She lives in Nashville, Tennessee, with her husband and three daughters. Martina McBride‘s second cookbook is headed your way in time for the holidays this year. Martina’s Kitchen Mix: My Recipe Playlist for Real Life will be released October 30, in time for both Thanksgiving and Christmas 2018. 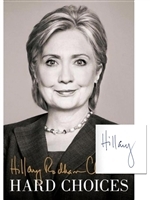 It’s the follow-up to her first book, Around the Table: Recipes and Inspiration for Gatherings Throughout the Year, which came out in 2014.